Aamir Khan to throw a success party as Secret Superstar crosses 750 crores in China! Badumba! Secret Superstar crosses $100 million in China! 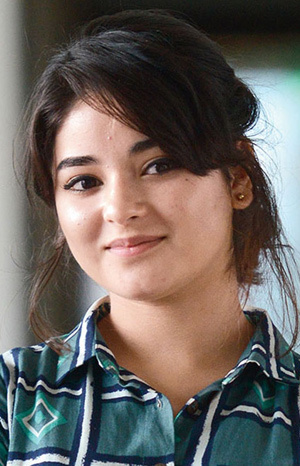 The Zaira Wasim starrer ‘Secret Superstar’ crosses Rs. 500 crores in China!